If you’re a fan of TV creator/writer Bryan Fuller than you are well aware that his storytelling tastes run eclectic, character-centric, darkly humorous and almost always explore some facet of death. 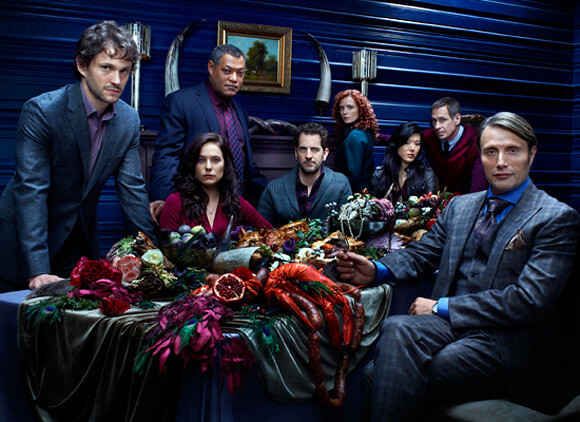 Fuller’s shows Dead Like Me, Wonderfalls, Pushing Daisies and now Hannibal, NBC’s dark take on novelist Thomas Harris’ iconic cannibal killer, all focus on how death creates major challenges for the living in unique ways. Some have been ahead of their time and lasted briefly, like Wonderfalls and Pushing Daisies, but Dead Like Me and now Hannibal – if the solid ratings for the pilot suggest - seem to have captured the audience’s own morbid curiosity with the topic and Fuller’s take on it. 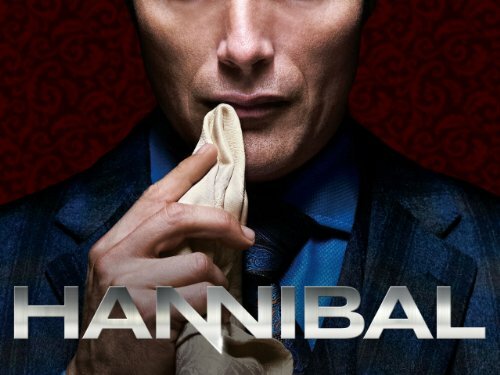 A prequel to all of the Harris novel adaptations done for film, Hannibal will explore the origin relationship of the good doctor (Mads Mikkelsen) and Will Graham (Hugh Dancy), a brilliant FBI profiler who in this story has a form of Aspergers that gives him empathetic insight into a killer’s motivations. With 13 episodes already in the can, Fuller and Hugh Dancy tease us with some important things to know as we embark on their dark journey. First, Fuller is one of the truly unique and great minds working in television today, so it's always exciting to see him roll out a new show. Probably like man, I was a bit apprehension about "yet another" serial killer show, but I was very pleasantly surprised about the pilot, and see great potential. I'm particularly intrigued by Mikkelsen's performance and hope that we see his restrained side and relationship develop with the FBI and other players for a very long time to come (Dexter perhaps a model here? Beyond the seasons 3-ish on seasonal arc reset that is) before he's "discovered."